Let's really try to keep this close to the vest, folks! 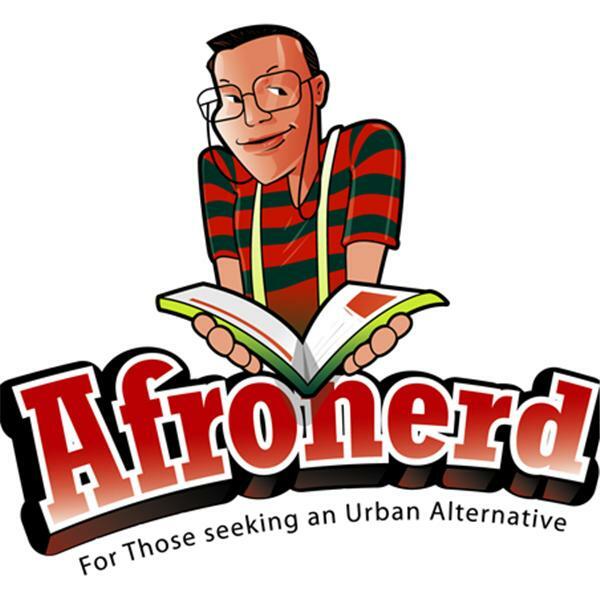 Welcome to our latest episode of The Mid Week in Review, courtesy of the Afronerd Radio machine, airing this Wednesday at 7:30pm EST. Join Dburt and Capt. Kirk as they discuss the following issues: that George Zimmerman just can't seem to stay out of trouble which urban media are quick to notice (but is this another case of the unclothed emperor? ); an Atlanta Blackstar article highlights the Afrofuturism phenomenon but what is it and why does it have varied interpretations? ; Dburt forgot to discuss his recent viewing of Ex Machina; delving into another issue that was left on the studio table-Transracial vs Transgenderism-is one more acceptable than the other; more nonsensical race based stories (HS principal berates Black folk during graduation, young White girls create N-word and lynching referencing rap song, BU professor sends out racially charged tweets against White college males before starting the job and Subway worker loses job for doing what the aforementioned professor did). And lastly, Conservative author/pundit, Ann Coulter believes that apologies for slavery have been given to POC previously in the wake of a recent college graduation commencement speech given by FLOTUS (does she really believe this?). Call the hosts live at 646-915-9620.